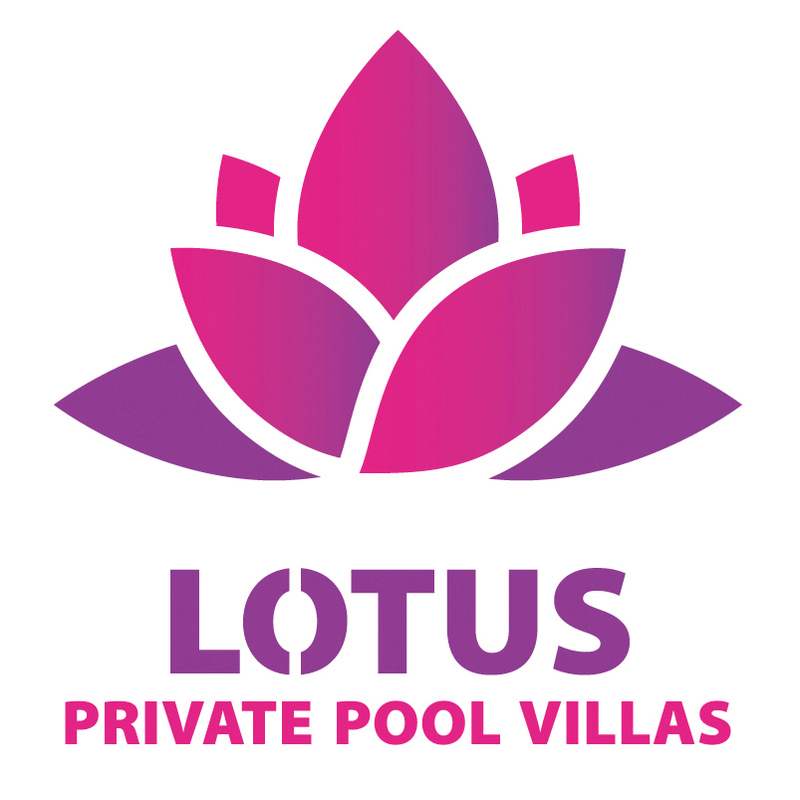 Situated within 5 km of Sung Hung Pagoda and 14 km of Vinpearl Land Phu Quoc in Phu Quoc, Mandala Private Pool Villas features accommodation with seating area. Complimentary WiFi is available. Each unit is fitted with air conditioning, a private bathroom and a kitchen. A fridge and stovetop are also provided, as well as a kettle. The villa provides an outdoor swimming pool. Fish Sauce Factory is 3.9 km from Mandala Private Pool Villas, while Coco Dive Center is 4.4 km from the property. The nearest airport is Phu Quoc International Airport, 10 km from the property.